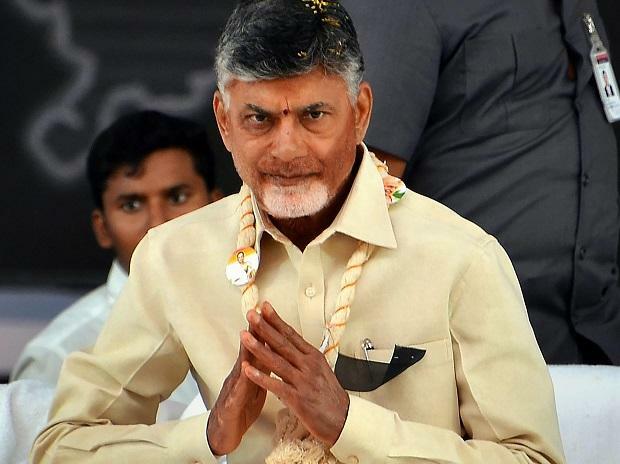 Andhra Pradesh Chief Minister N. Chandrababu Naidu on Saturday differed with DMK leader M.K. Stalin's stand on projecting Congress President Rahul Gandhi as the prime ministerial candidate of opposition for the 2019 Lok Sabha elections, saying that candidate should be decided after the polls. "My stand is...post-election we'll decide. I made it very clear, we should not announce a candidate today," Naidu said at the "India Today Conclave South 2018" here. Stalin had last week proposed Gandhi as the opposition's prime ministerial candidate at a rally in Chennai.